CISCO WS-C4500X-F-32SFP+ SWITCH 32 PORT NETWORKING Search Page. CISCO WS-C4500X-F-32SFP+ CATALYST 4500-X SWITCH - 32 10-GIGABIT SFP+ PORTS. NEW FACTORY SEALED. IN STOCK. 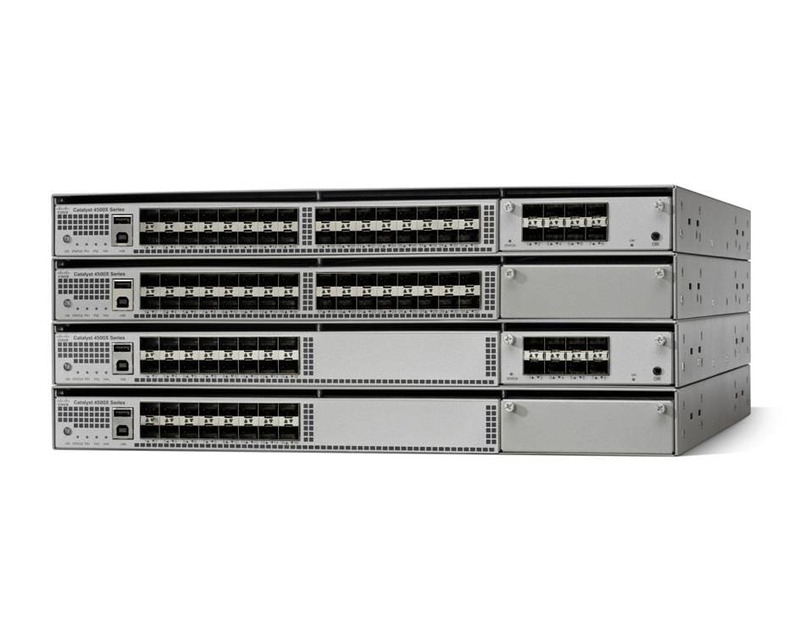 CISCO - CATALYST 4500-X SWITCH - 32 10-GIGABIT SFP+ PORTS (WS-C4500X-F-32SFP+). OUR WARRANTY : 365 DAYS. CISCO WS-C4500X-F-32SFP+ CATALYST 4500-X SWITCH - 32 10-GIGABIT SFP+ PORTS.